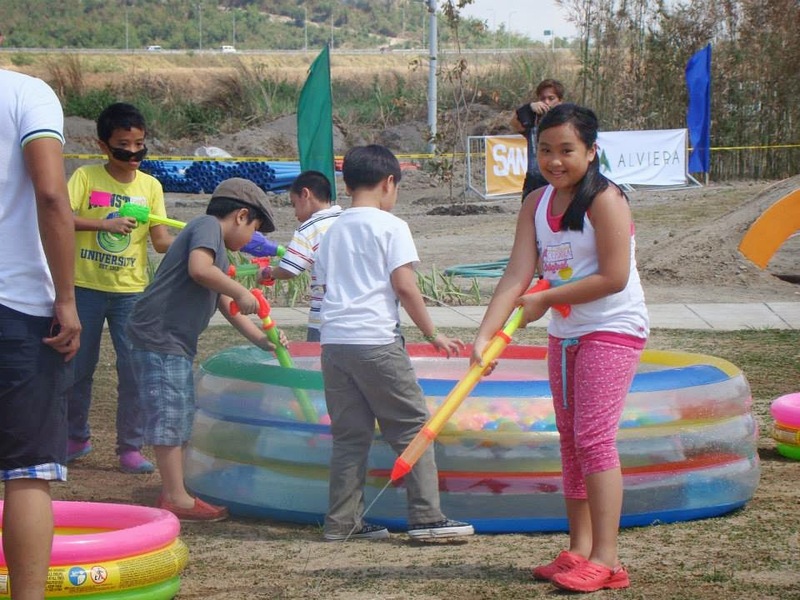 Sandbox at Alvierra is the latest a New Family Adventure attraction in the agricultural town of Porac, Pampanga developed by Ayala Land Incorporated. 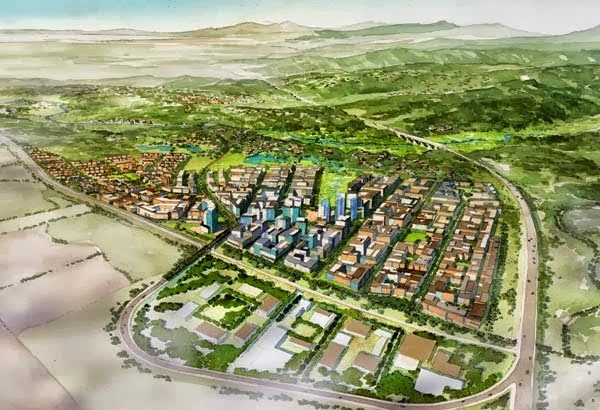 Alvierra will be developed into a 1,125 hectares mixed used residential and commercial estate patterned after Nuvali, a development in the province of Laguna, which is within the three suburban area and towns of Sta. Rosa, Calamba and Bińan. 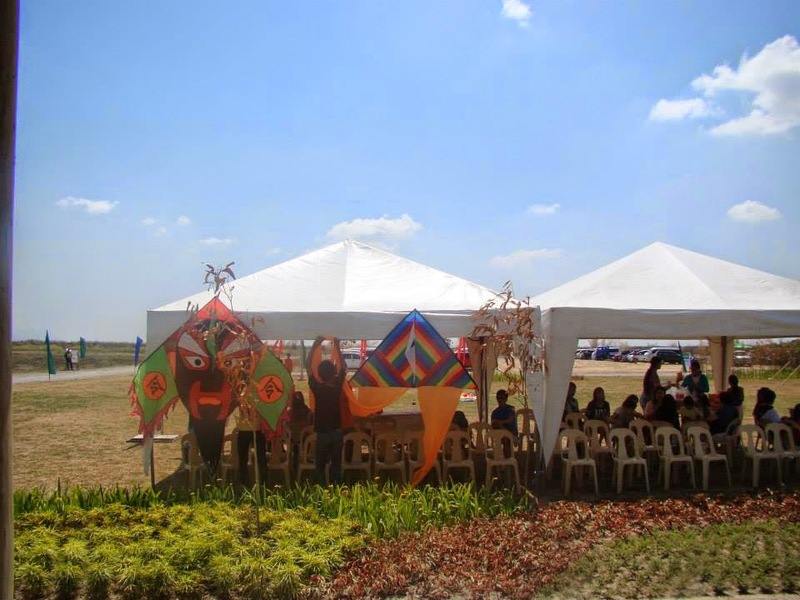 The town of Porac is a first class municipality in Pampanga, where the local government units and other businesses rely on agriculture and sand quarrying for its main source of revenue and income. The biggest property developer, ALI, envisions Alviera as a top-rated township with open campuses, schools, its own commercial center, work spaces, a privately-managed transport system, hotel, country club and residential developments. Avatar One Roller Coaster Zipline is one exciting ride that takes one zipping down roller-coaster style 180-meters down. 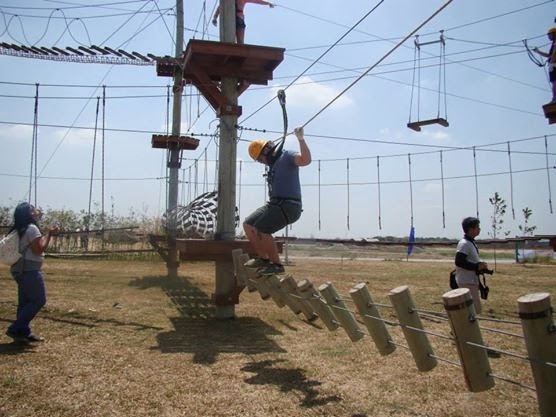 Sandbox's Adventure Tower offers a 15-meter of wall climbing fun, rappelling and free fall. 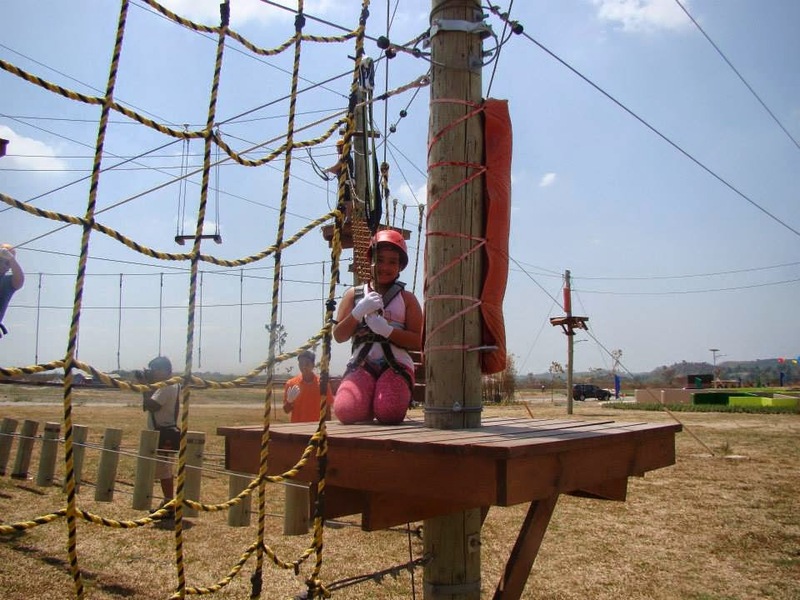 SandBox features an array of exciting attractions like Giant Swing. 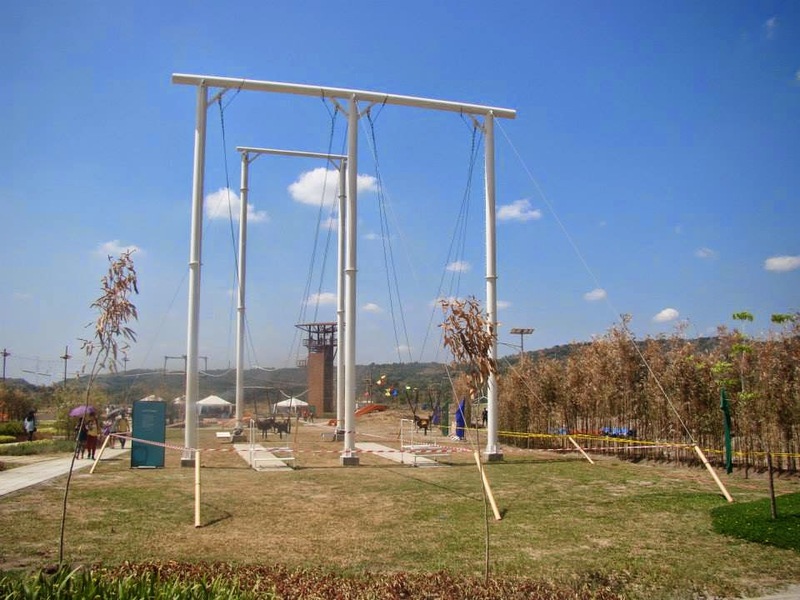 It is the Philippines’ tallest swing at 10-meters high. SandBox also offers ATV and mini-ATV rides. 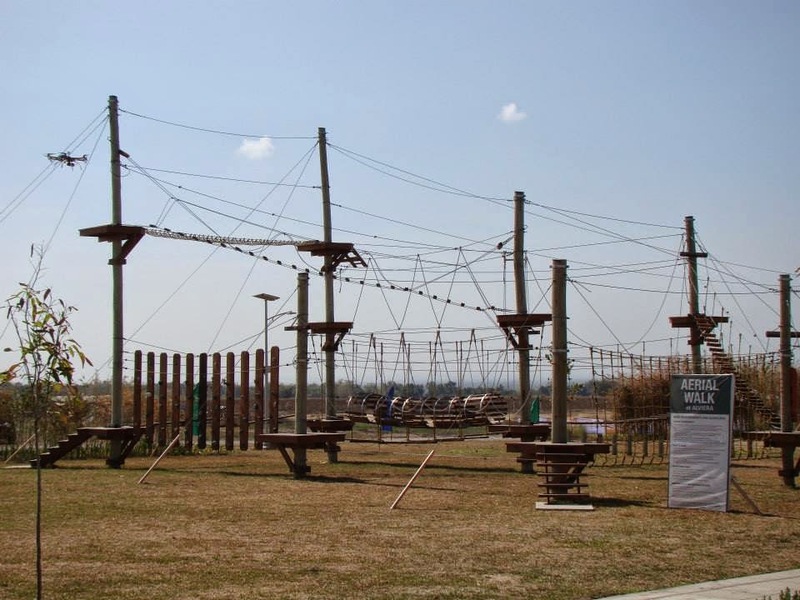 This is also a themed kiddie playground with picnic areas, mini-golf and camping sites. 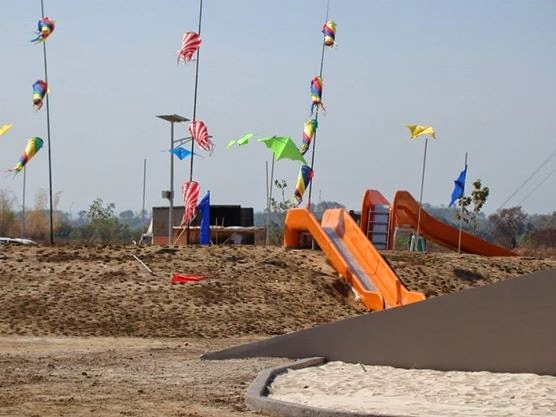 There are open spaces and recreational attractions which will feature leisure activity and entertainment, on top of the outdoor sports. In fact, Sandbox officially opens on April 12, 2014, with no less than a concert featuring Bamboo Mañalac. Alviera is accessible from Porac exit (NLEX-SCTEX), the road that connects APFD Road to SCTEx Porac exit. Residents and visitors may opt to go through the SCTEx or Angeles Porac Floridablanca Dinalupihan (AFPD) road. 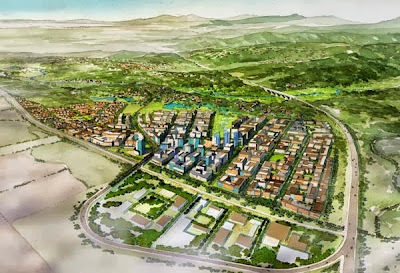 This project is close to Clark Airport and Subic Freeport. It is just 10 minutes away from the Clark Freeport via the SCTEx and about 25 minutes from the Subic Bay Freeport (SBF). 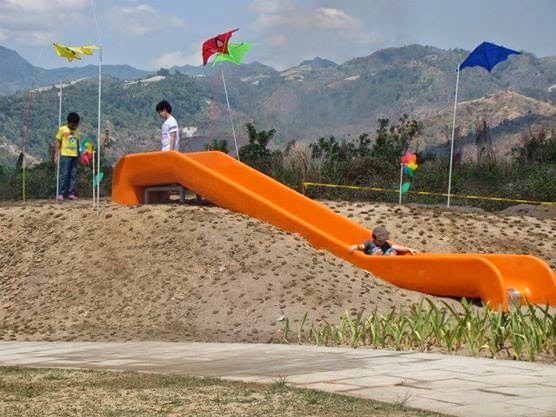 The Sandbox is open from Tuesdays to Saturdays, 9AM to 5PM. 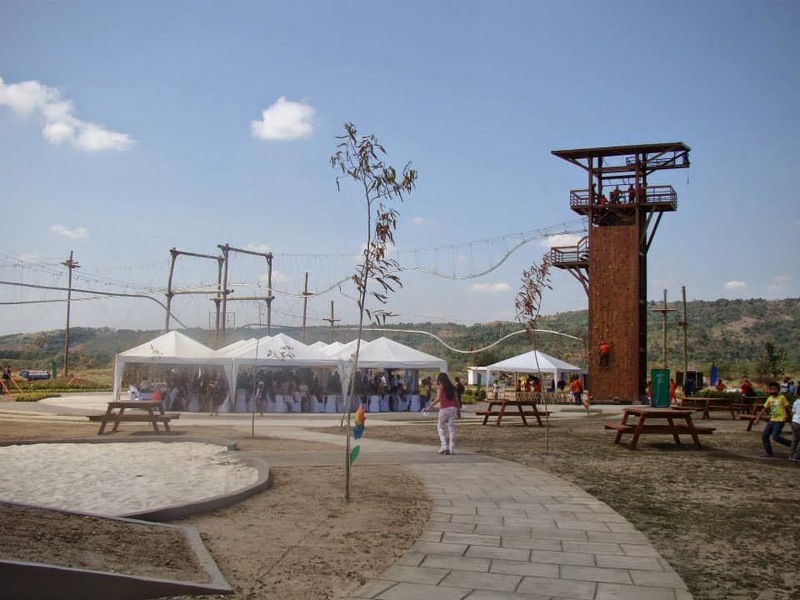 Visit the Alviera website at http://www.alviera.ph/ or fanpage at http://www.facebook.com/AlvieraPH for booking guidelines.